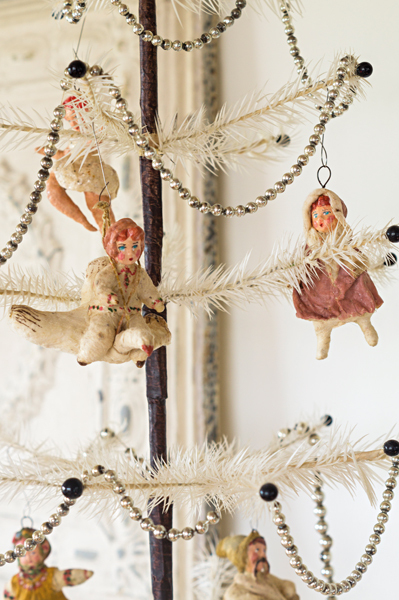 The Latest Book From Brocante Blog Magazine... Just in time for your vintage holiday decorating inspiration!! The Magic of Christmas is the third brocante interior book by Brocante Blog Magazine. And a sequel to the previously released beautiful and successful editions Just a Vintage Soul (2016) and Presents from the Past (2017). 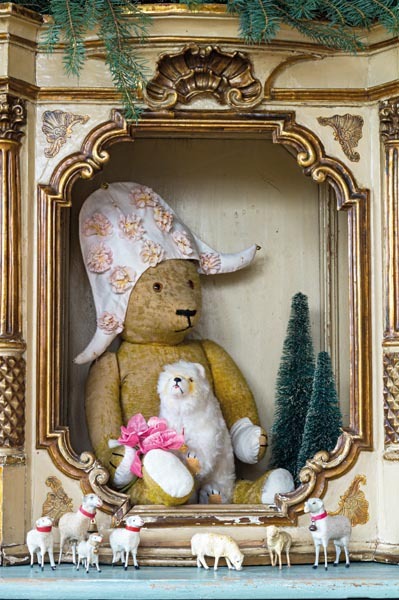 100% Christmas inspiration for brocante and vintage enthusiasts is what it is all about in this interior book. Think of the feeling you get when you hear the first Christmas songs on the radio again, Christmas Eve, gifts under the tree that you as a child used to look forward to. Just stop and enjoy the moment, of all the beautiful items that have come from the attic again and that magical feeling around you. That is The Magic of Christmas. 160 pages Written in Dutch... However, this book is mostly photos... Very little text :) Hard Cover.